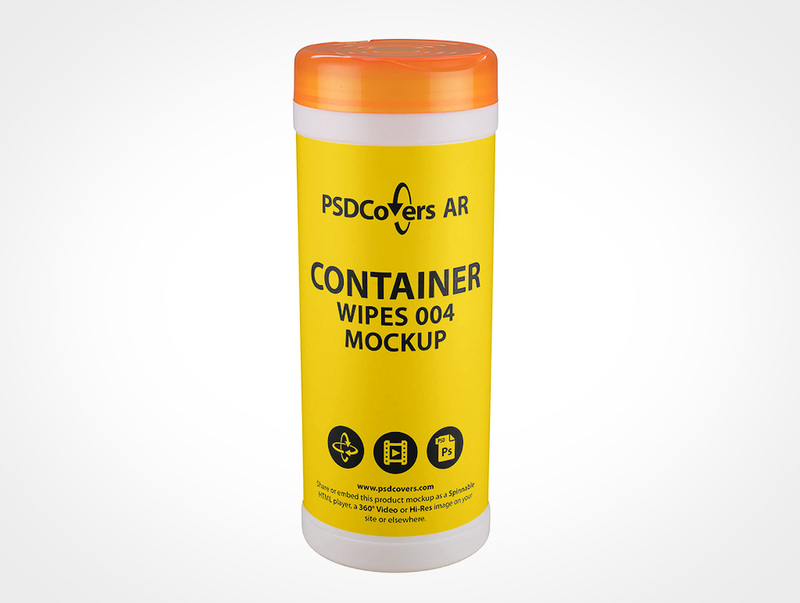 CONTAINER-WIPES-004 AR Mockup renders your preliminary 2D idea exactly on the label space of this exportable wide mouth round jar. 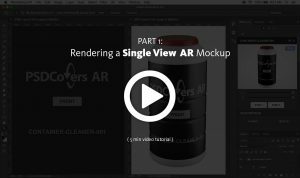 This PSDCovers AR Mockup is a set of 168 photographs with each shot from a variable product degree. Shown now as a virtual mockup, in truth, this wide mouth round jar is made from high density polyethylene plastic. Additionally, this wide mouth round jar has a slightly indented space where the label wraps around the body. Tangibly, this products holds about 20 wipes and measures 213mm high by 84mm wide. 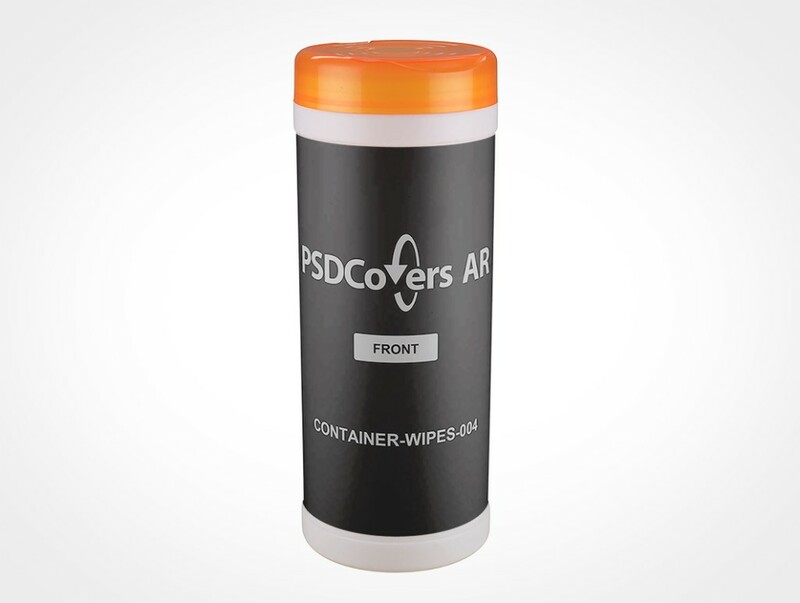 While in Photshop, use PSDCovers and select from any of 168 available CONTAINER-WIPES-004 product perspectives. 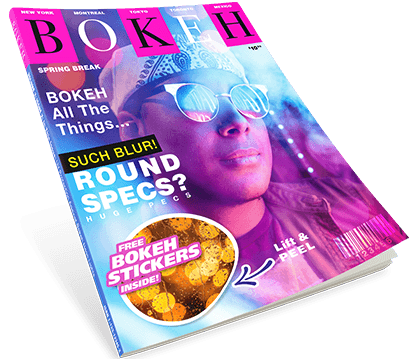 Generally, you’ll just need to make a single template for this wide mouth round jar product which is appended to any selected view. Whether your label idea is a silk screening, PS label, wrap label, spot label or sticker print it will be exactly appended to the container. Regardless of which container view is taken, the completed result is an workable PS mockup. Feel free to tweak the fully transparent background layer or select your own or easily change the colour. Also, replicated product gloss from the photo booth lights are provided. Alternatively, you could also output a 360° mp4 of this wide mouth round jar or as a exportable VR experience using our player. Press the Spinnable Sample button above to preview the CONTAINER-WIPES-004.